Improve the cardholder experience with Card@Once® instant issuance – a plug and play solution that requires little to no IT support. 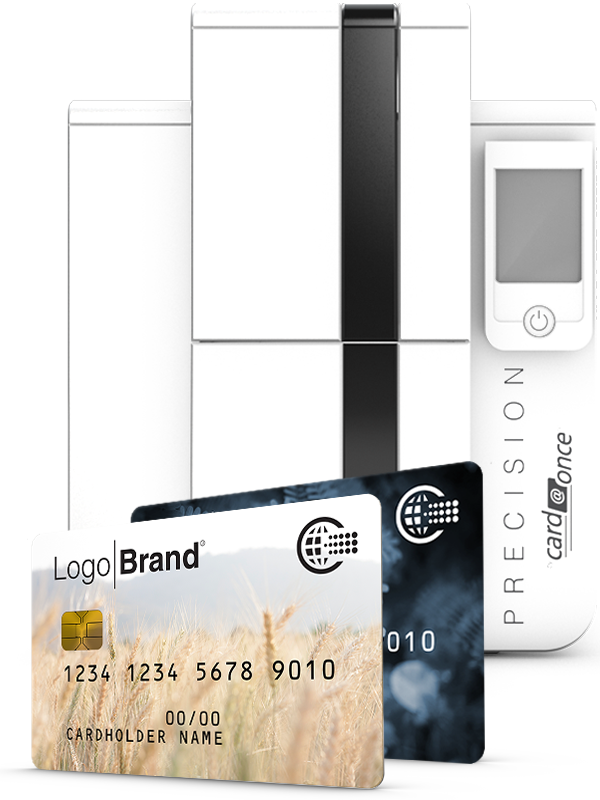 CPI’s Card@Once is a secure, affordable solution that makes it easy to instantly issue magnetic stripe, EMV and dual interface debit and credit cards on site. It’s a simple way to improve activation, decrease expenses and elevate your cardholder experience. Card@Once is ideal for banks, credit unions, payday, loan, money transfer and retail outlets. Perfect for money transfer, refunds, rebates - any instance where a cardholder needs an instant card. If you would like to learn more about capabilities and integration requirements, click the button below. Boost engagement and differentiate yourself from other financial institutions with an in-branch instant issuance solution. 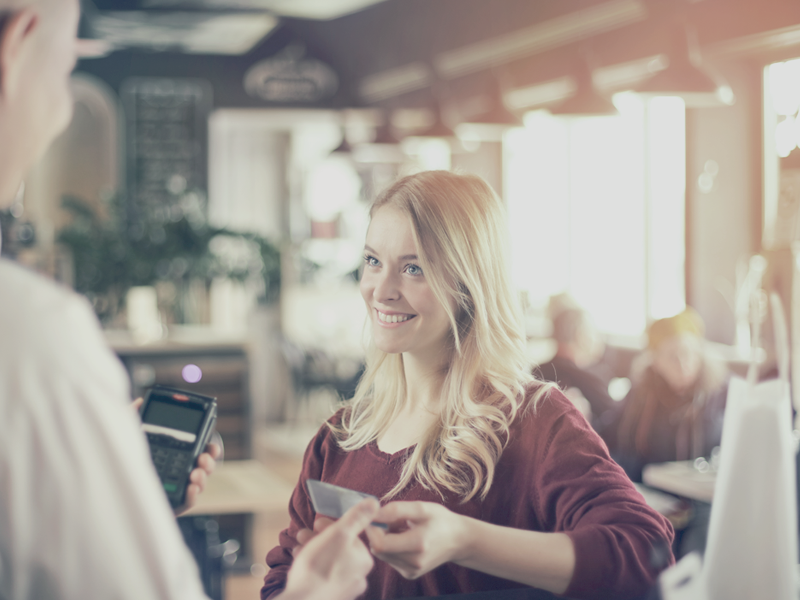 Exceed customer expectations by providing the convenience of printing new, personalized cards on demand for existing and new cardholder accounts. Provide flexibility by replacing lost or stolen cards.